Before Samhain - or Halloween - for several years I've been posting a series of photos of London's burial grounds under the title London Necropolis - a Necropolis being a city of the dead. 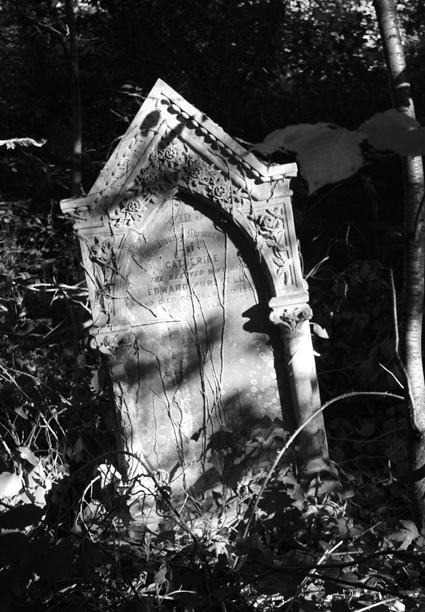 I've blogged about London's "Magnificent Seven" Victorian cemeteries: Nunhead, Highgate, Brompton, West Norwood, Abney Park, Kensal Green Cemetery and Tower Hamlets. I've also blogged about some of the less-well-known ones, including St Pancras Old Church, The Cafe in the Crypt and Bunhill. Tonight I am going to be at the Dissenters' Chapel in Kensal Green Cemetery to give a workshop on Candle Magic for London Month of the Dead and I am looking forward to it. I love visiting London's old cemeteries. I enjoy the architecture of the tombs, the peace and quiet, the wildlife there and the sense that I am among my ancestors of place in my home city. But what do you think? 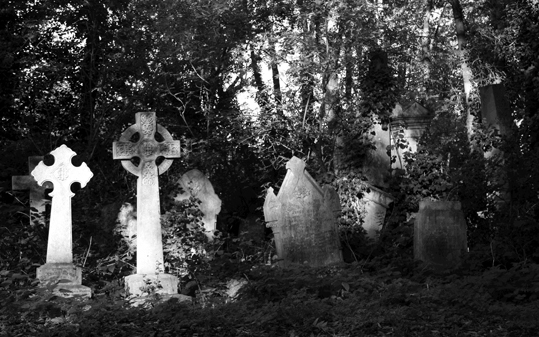 Do you enjoy walking among London's dead in old burial grounds or do you think it is a bit macabre? Do you have a favourite cemetery? If so, which one and why? If you have a photo of your favourite, you could share it too. Brompton cemetery is probably my favourite. I like the grand parade down the centre of the cemetery (often used in movies) but I especially like the modern folklore that has grown up around the “time machine”.